Mt. Field N.P., Lake Dobson Rd. NATIONAL CHAMPION. 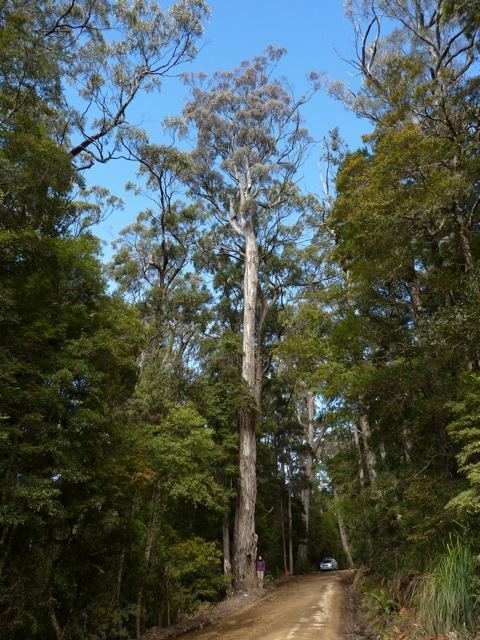 PDF reference is: Eucalypts of Victoria and Tasmania by Dean Nicolle.